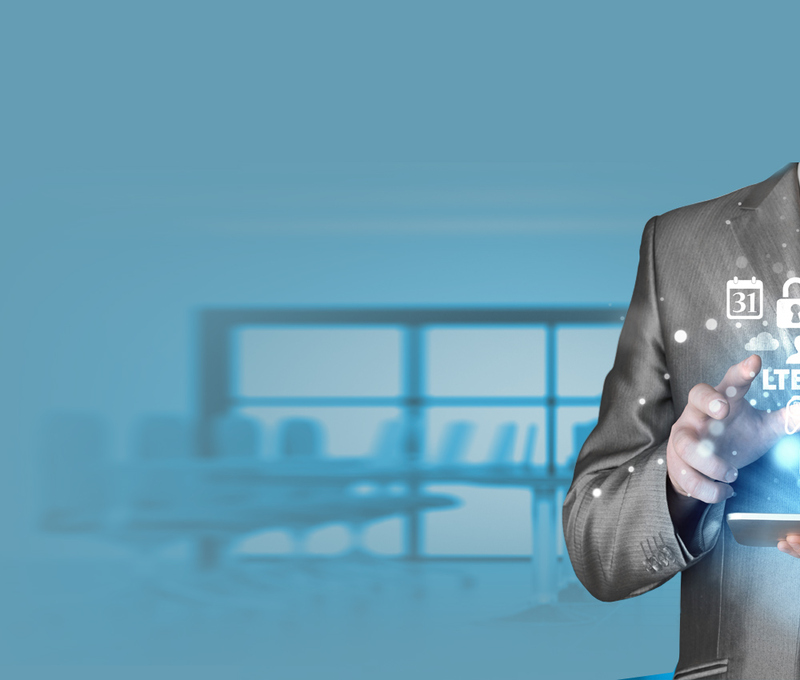 Co-ventured with IDOLINK in 2013, LinkPoints has been developing products and services in the field of Internet of Things (IoT) and Internet of Everything (IoE) with its industry leading technology and dedication. Its solution line includes UWB RTLS (Real-Time Location System), OnePass (Smart building system),Smart GAS AMI(Automatic gas meter reading system) which was first commercially applied LPWA system in Korea. LinkPoints is also expanding into B2C space by applying proven technology from various industrial solutions to the consumer products. Comprehensive consumer LPWA(Low Power Wide Area) Solution which provides tracking for valuables (children, pets, assets), environmental monitoring (temperature, motion, air quality etc), smart home sensors. 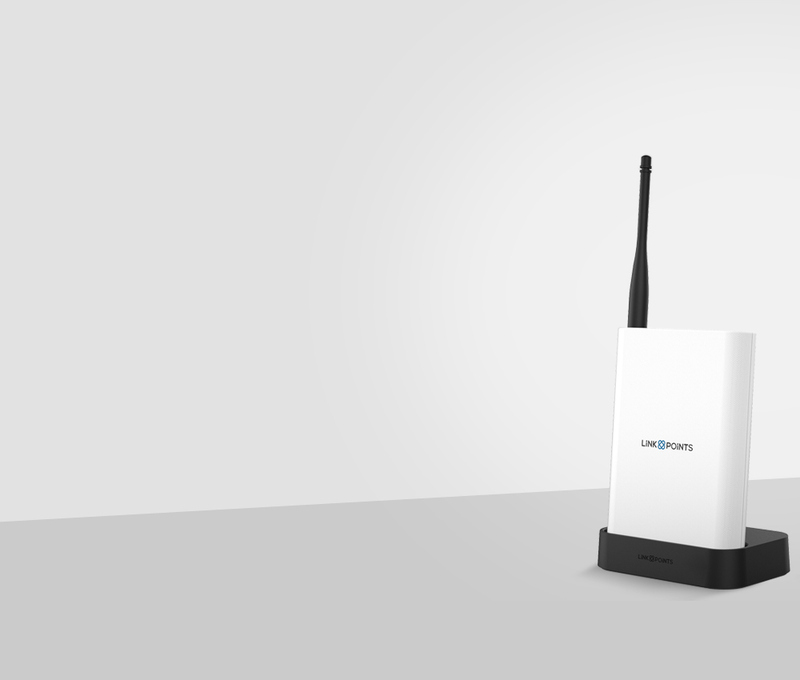 With LPWA technology, It boasts extremely long lasting battery life and extensively wide area coverage area when compared to similar solutions utilizing Wifi, Bluetooth technology. OnePass is Smart building solution that provides keyless entry, parking location storage, emergency call service with a single tag. 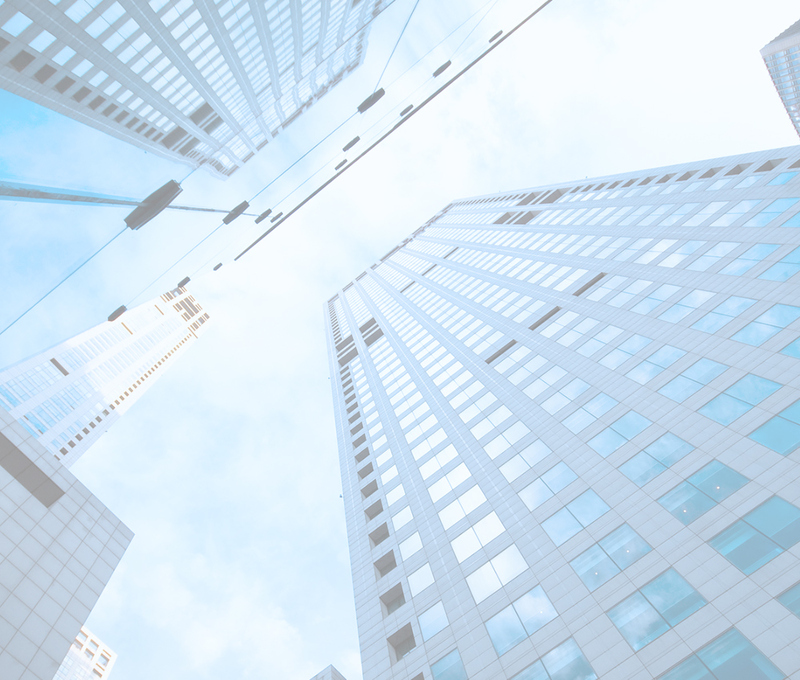 It can be integrated with building automation system that would allow services like automatic elevator call service. 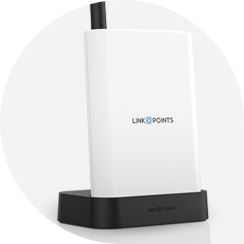 With its extremely low power consumption, wide area communication coverage, low cost, and versatility, Linkpoints LPWA solution is perfect fit for any m2m industrial solution. 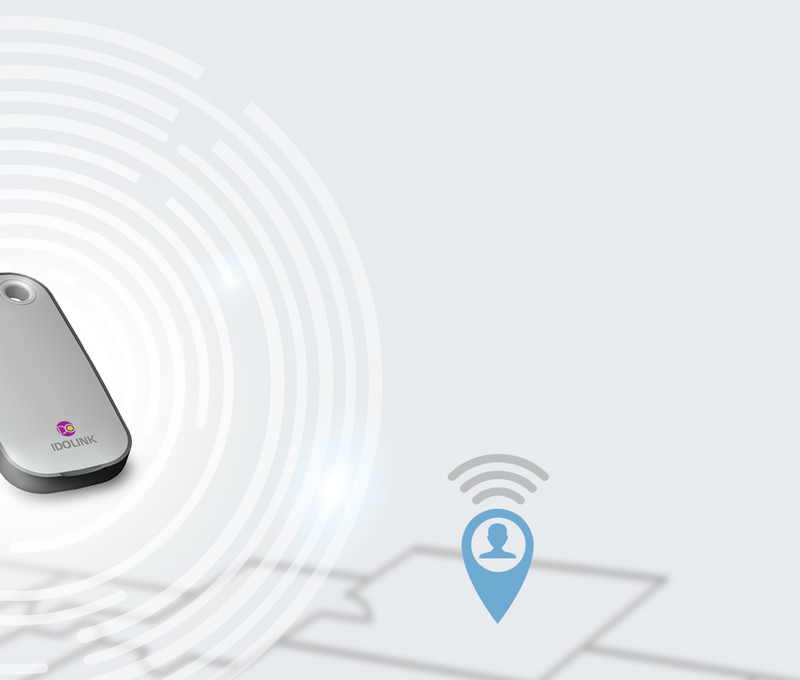 Linkpoints’s UtiLinc which utilizes LPWA technology is an Advanced Metering Infrastructure (AMI) that provides real-time usage tracking and customer management services that solve the ineffciencies of usage tracking through visitations.